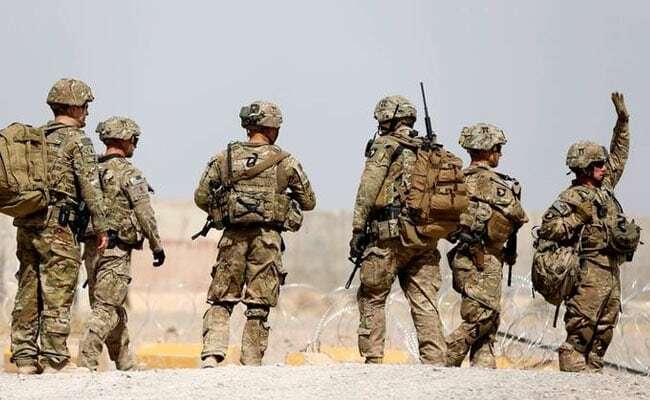 The House Armed Services Committee is due to debate next week the annual National Defense Authorization Act (NDAA), which authorizes the level of defence spending and sets policies controlling how the funding is used. Washington: U.S. House of Representatives lawmakers released details on Friday of a $717 billion annual defence policy bill, including efforts to compete with Russia and China and a measure to temporarily halt weapons sales to Turkey. On Russia, the proposed NDAA for fiscal year 2019 includes provisions such as imposing new sanctions on Russia's arms industry in response to treaty violations, prohibiting military-to-military cooperation and providing more funding for cyber warfare. But it also includes a rule, backed by President Donald Trump's fellow Republicans, that would allow Trump to end some sanctions imposed on Russia in legislation Congress passed overwhelmingly last summer despite the president's objections. On China, the proposed NDAA includes provisions including improving Taiwan's defence capabilities and barring any U.S. government agency from using "risky" technology produced by Huawei Technologies and ZTE Corp, which a committee statement describes as "linked to the Chinese Communist Party's intelligence apparatus." The legislation would also ask the Defense Department to provide Congress with a report on the relationship between the United States and Turkey, and would block the sale of major defence equipment until the report was complete.